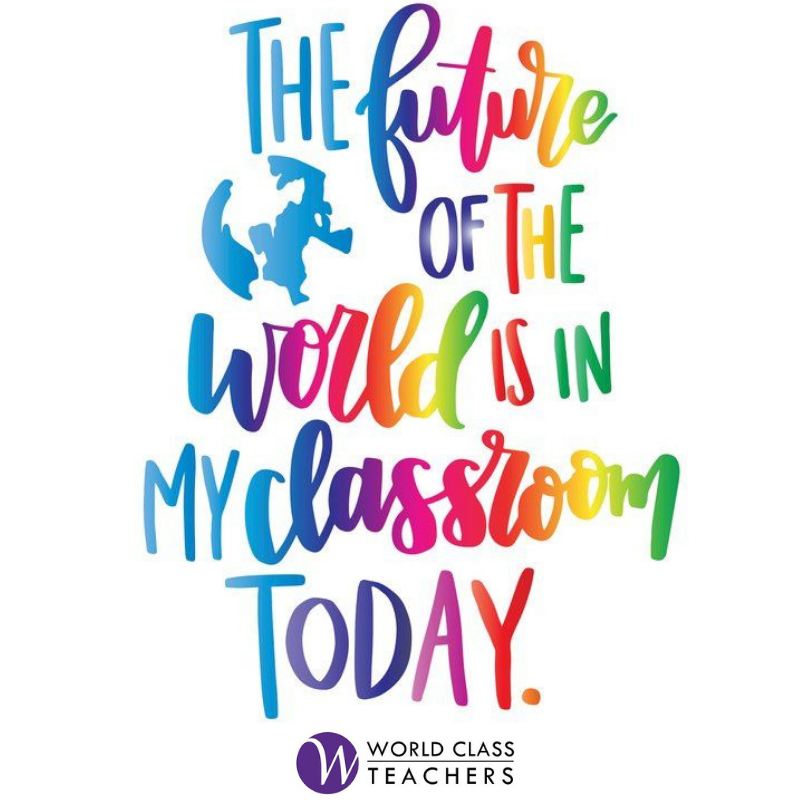 At World Class Teachers, we specialise in helping qualified education professionals find day-to-day, long term, and permanent teaching assistant jobs in London. We have a strong network of both State and Independent sector schools across the capital and recruit primary, secondary, and special needs teachers. Our dedicated team are committed to helping education professionals like you find roles within schools that best match your skill set. We have a proven track record too, having assigned hundreds of qualified educators to teaching positions in and around London. As one of London’s top teaching assistant agencies, we are sure we can help you find a role within a school. Since 2002 we have been working hard to develop our reputation as the agency to turn to. It is thanks to our world class support, enviable experience and commitment to training our teachers that we now operate as one of the leading agencies in the area. If you want our support in finding a teaching role, feel free to call on +44 (0) 208 280 8891 or email us at teach@worldclassteachers.co.uk.